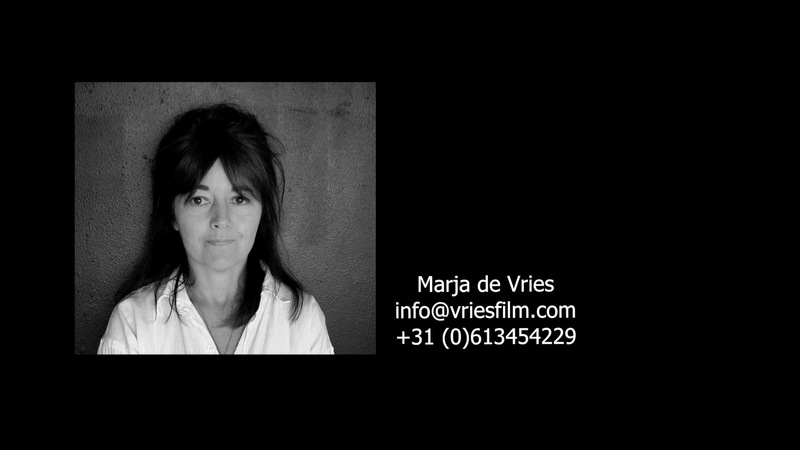 Marja de Vries is a self-taught filmmaker. She operates under the name VRIESFILM. VRIESFILM is founded in 2013 and based in Amsterdam. Please get in touch by mail or telephone to discuss ideas and project proposals.